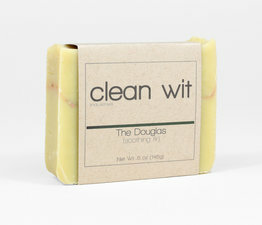 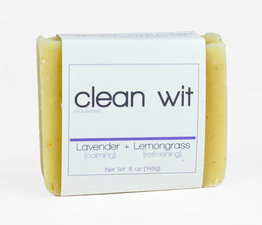 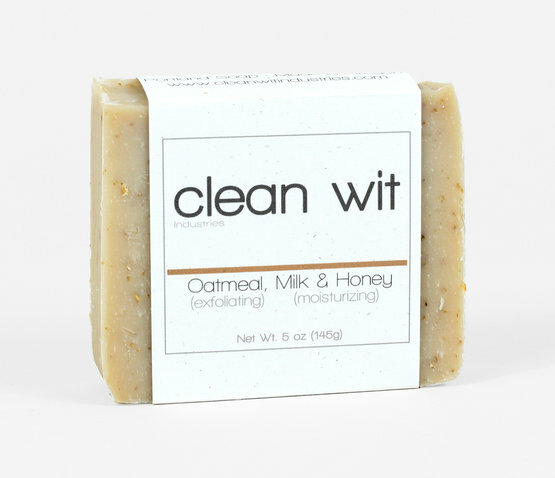 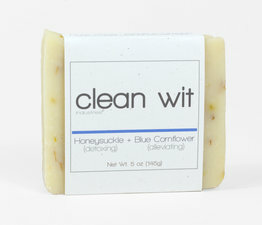 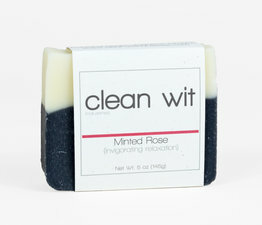 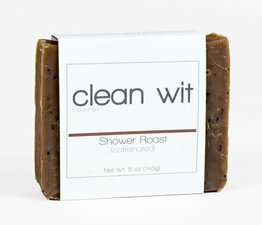 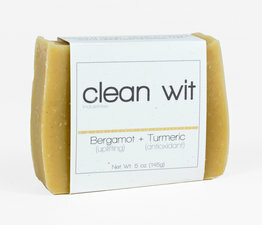 Handmade in small batches in Portland Oregon, Clean Wit incorporates local plants, herbs and flowers into each bar of soap created. 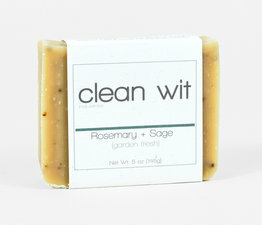 Using the best ingredients, nearly all hand picked, the original recipe for each bar is made. 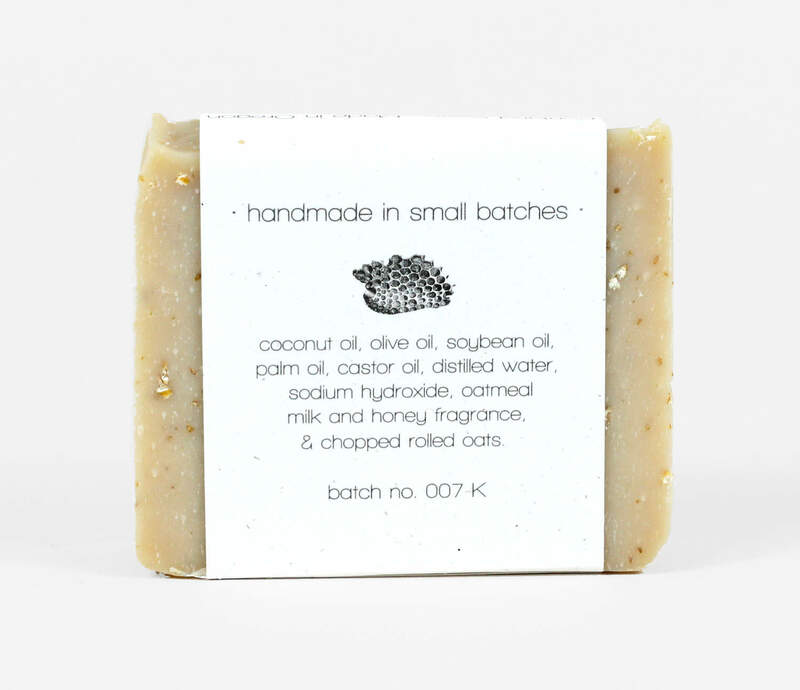 Once the bar is made, it is hand poured and cut into indiviual bars for use. 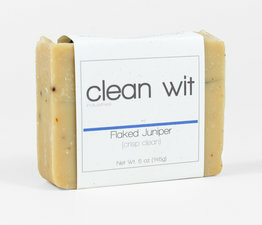 After five weeks, the bars are ready. 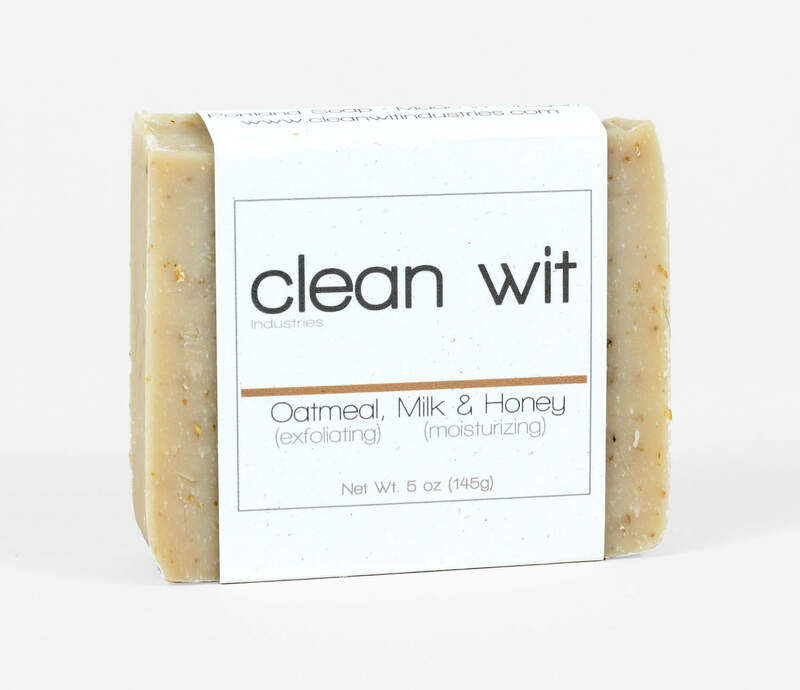 Oatmeal, Milk & Honey includes coconut oil, olive oil, soybean oil, palm oil, castor oil, distilled water, sodium hydroxide, oatmeal milk and honey fragrance, and chopped rolled oats.